Abraham Joseph Pamukcu, owner of Abraham Joseph Fine Jewelers has dedicated his life and career to the creation of exquisite fine jewelry. Abraham began his jewelry career in his native Istanbul,Turkey. 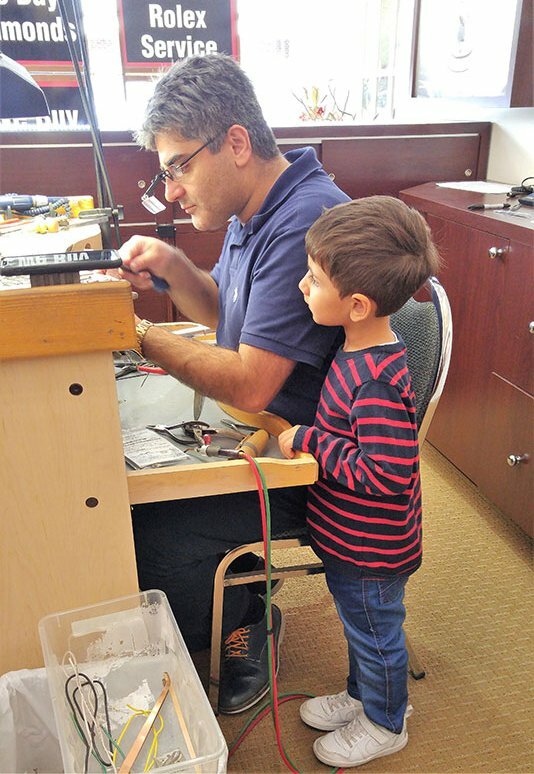 At the tender age of 13, Abraham began apprenticing in high-end jewelry manufacturing. He arrived in the United States in 1992, furthering his talents in the prestigious Los Angeles Jewelry manufacturing District. Abraham arrived in Charlotte in 2000. His skill evolved as a designer, creating his own unique one-of-a –kind jewelry, influenced by his extensive worldwide travel. His talent and craftsmanship is unequaled. 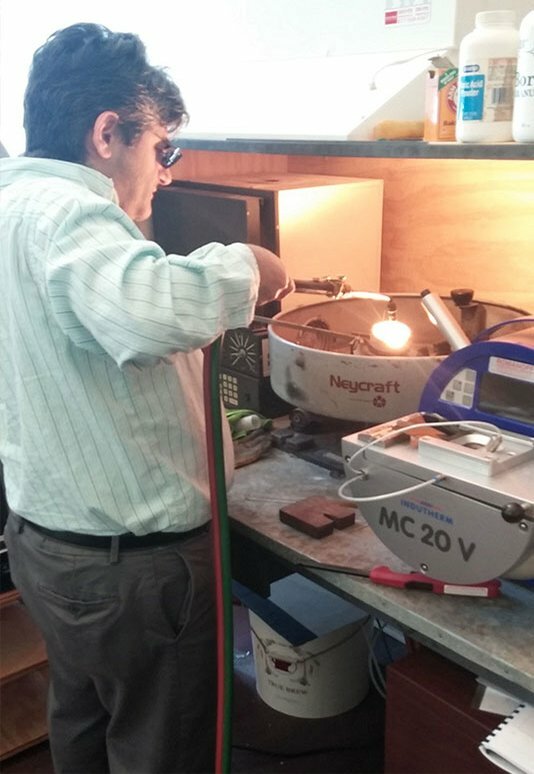 Abraham’s skill as a bench jeweler and his expertise in jewelry design builds trust with his customers. His fairness and integrity makes his customers feel like family. Abraham’s love and appreciation of beautifully crafted jewelry motivated him to establish Abraham Joseph -the only Jeweler you will ever need. 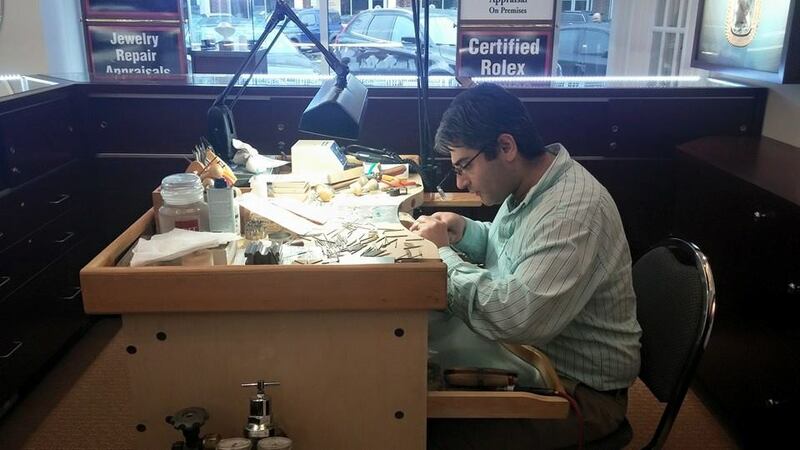 When you visit Abraham Joseph Fine Jewelers, you aren’t just shopping at a jewelry store, you are experiencing a Jeweler’s store. We couldn't be happier with our experience at Abraham Joseph. We were looking to upgrade my engagement ring and wedding band and Rich and Abraham helped create the most beautiful ring! Abraham Joseph came highly recommended by a friend and we are so glad we listened. The customer service was top notch from finding the perfect center diamond and designing the ring to incorporate some of the diamonds from my old ring. It is a one of a kind ring made especially for me at their store.